The Climate Reality Project is running the World’s Easiest Decision, a whacky campaign to raise support for serious commitment at the UN COP21 conference in Paris. 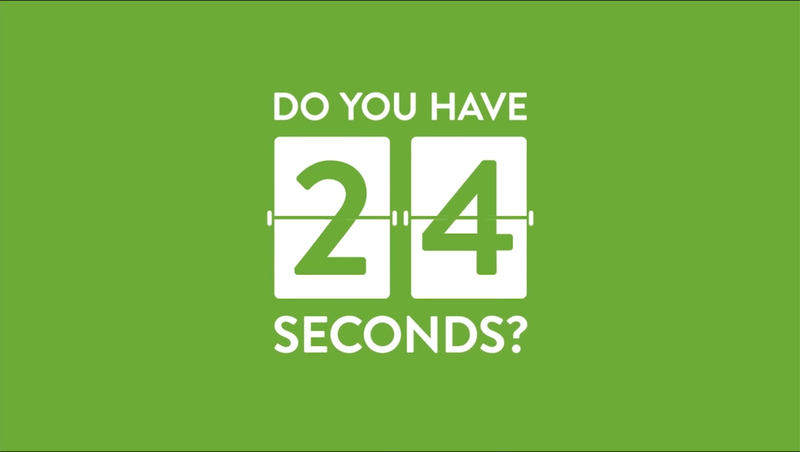 With a nod to the “24” motif from TCRP’s annual “24 Hours of Reality” event, 24 seconds (approximately), were used across over 20+ videos, to inspire, educate and inform. 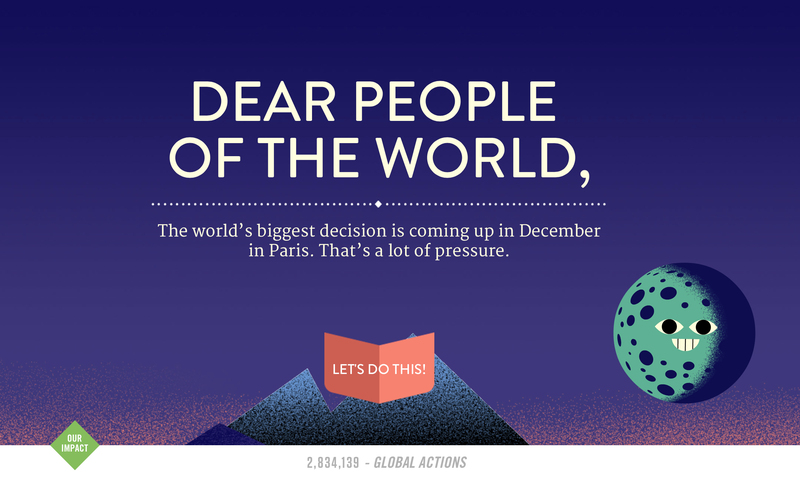 The campaign as a whole is hosted on www.WorldsEasiestDecision.org, where many of the spots are currently embedded. “World’s Easiest Decision” is a game show that demonstrates how easy it is to choose a world that isn’t overrun by the trails of climate change. “Good News News” is an irreverent and punchy news segment that shares legitimate good news about green innovations and advocacy to combat climate change. “Kids Explain It” is a charming educational tool that takes debated or confusing ideas and simplifies them so much a kid can–and actually does–explain it. Video work was produced at Mustache Agency by executive producer John Limotte, directors Felipe Soares, Adam Lerman and Gavin Bellour and head of post production Will Bystrov. The campaign web site was produced by Tool of North America.